Shoppingmate is not just a shopping list software; it provides budget control on your shopping as well. Clockmate is an international clock with 12 hours timer, time zone selection and time calculator. 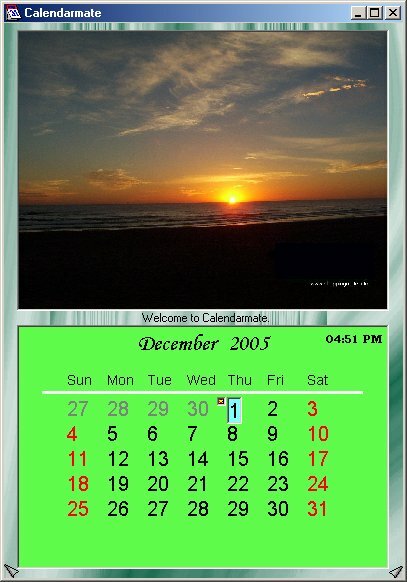 Calendarmate is an interactive calendar with wallpaper management. 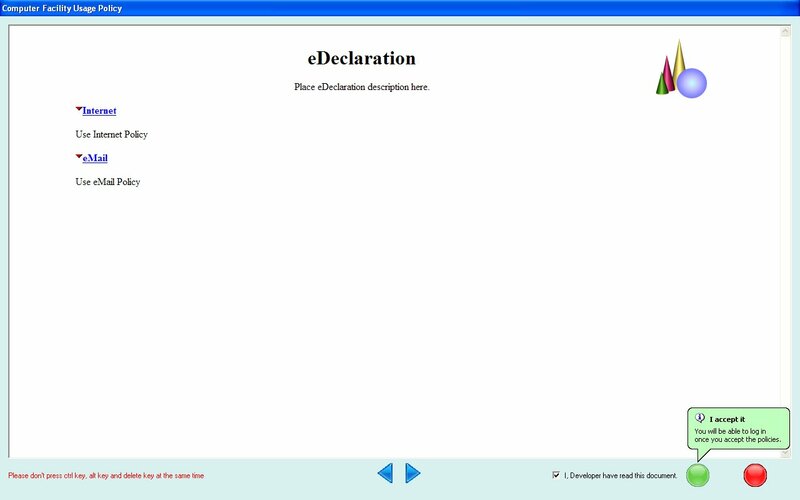 eDeclaration is an electronic declaration on acceptance of the policy of usage on computer facilities.